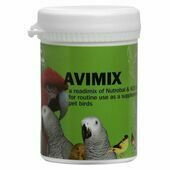 There are so many considerations for your bird’s wellbeing, from maintaining a healthy plumage to a well-functioning digestive system, that it’s helpful to have a bit of medicinal help. 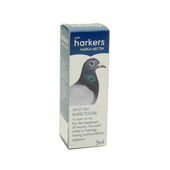 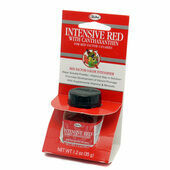 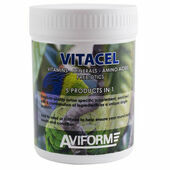 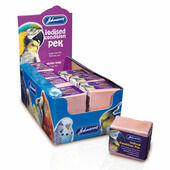 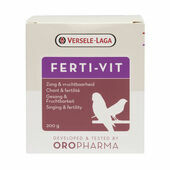 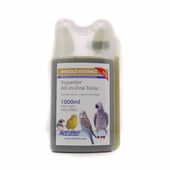 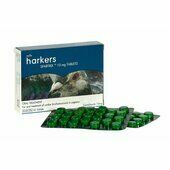 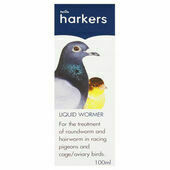 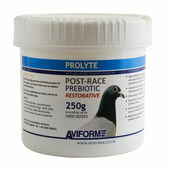 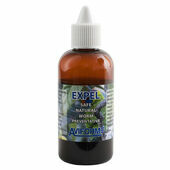 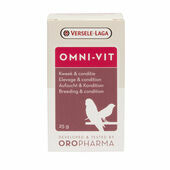 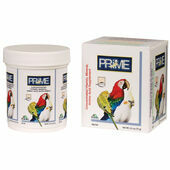 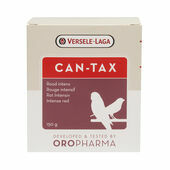 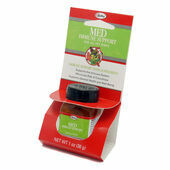 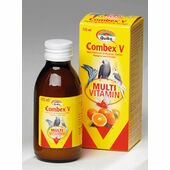 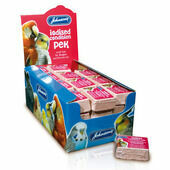 These bird vitamin and mineral supplements cater for every essential need for both aviary and cage house pets. 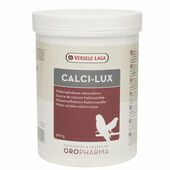 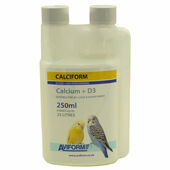 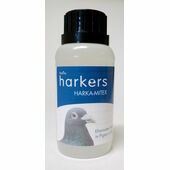 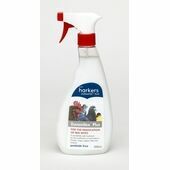 From calcium supplements specially formulated for avian use, to biotin that is ideal for aiding with moulting, our bird vitamins and mineral supplements are full of highly-recommended and popular treatments for feathered friends of all types.